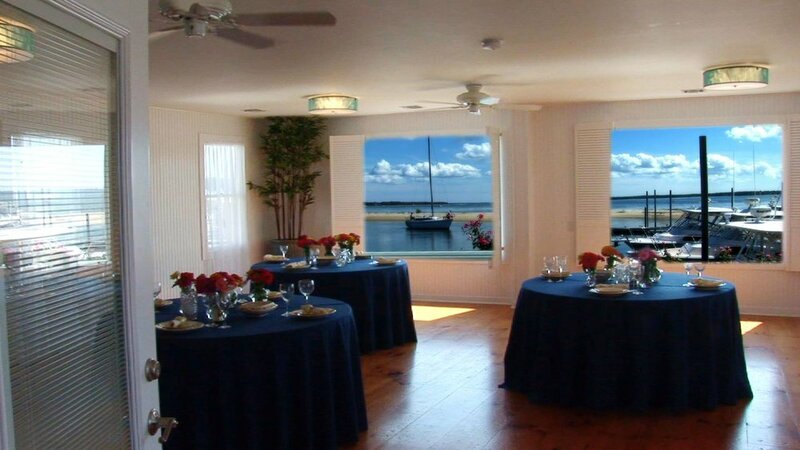 Our waterfront venue at Heron Suites offers expansive views of Southold Bay . 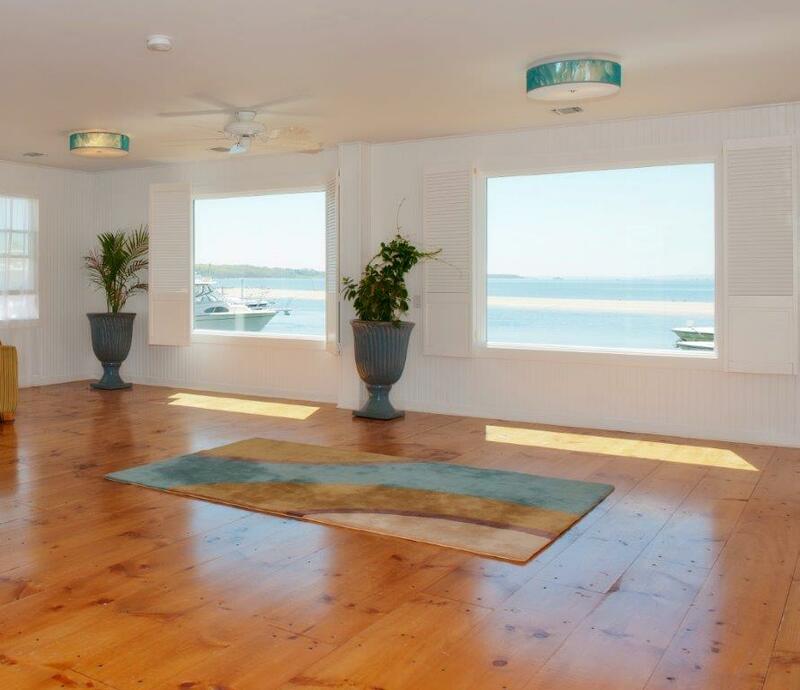 . . a breathtaking backdrop for events in every season. Contact us to plan a bridal or baby shower, rehearsal dinner, intimate wedding, day-after brunch . . .
. . . business function, family or class reunion, celebration (birthday! anniversary!) and more! PLEASE EMAIL US HERE OR CALL 631-765-5121 TO EXPLORE THE POSSIBILITIES.